THOME Präzision GmbH | Used CMM in good condition - Zeiss, Johansson, Stiefelmayer, Thome Präzision, etc. 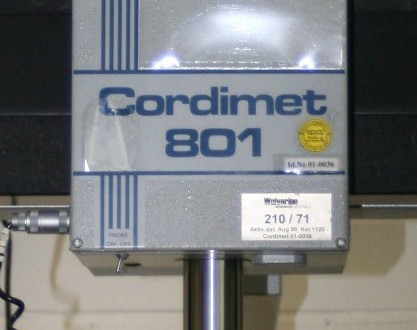 This used CMM Cordimet 801 from Johansson was built in 1988. The measuring software which is delivered with the machine is very modern und quite user-friendly. It is the latest version 13.002 of Metrolog XG. Just the value of the software is 15.000,00 €. 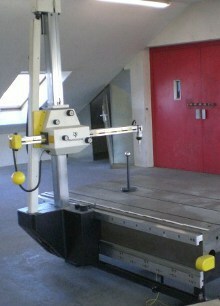 In addition a magnetic clamping plate (400x600 mm) belongs to the measuring machine. The price is 15.990,00 € plus freight, packaging, installation and VAT at 19%. 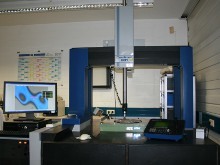 Probe system: PH10M motorised probe head from Renishaw with changable TP200 touch probe and SCR200 change rack. 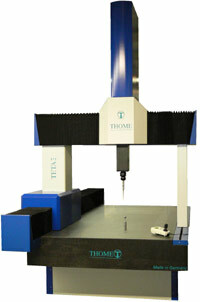 The CMMs from THOME Precision are characterized by high precision, durability and minimum maintenance. 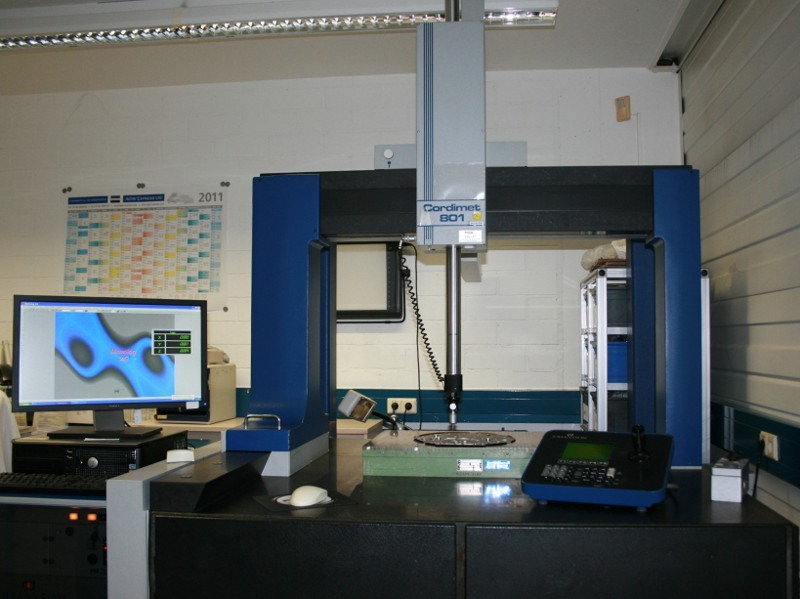 The CMM's guideways are made of high-quality granite. High-precision air bearings guarantee maximum precision. Good as new - only 1 year old! One hand joystick MCU-Lite from Renishaw with speed ​​potentiometer for stepless regulation of speed of the measuring machine. 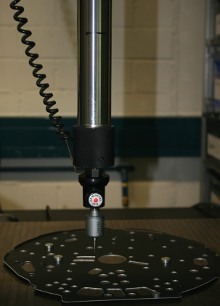 The CNC-control UCC-Lite from Renishaw is integrated in the under frame. 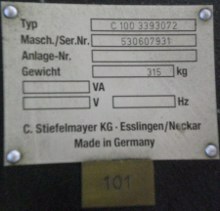 This Stiefelmayer horizontal arm measuring machine is MADE IN GERMANY. All guides of this measuring machine are made of robust, tempered and polished steel. Due to the clear arrangement of the hand wheels, this quality coordinate measuring machine is very easy and comfortable to use. The probe can be inserted thanks to a dice system from five sides. The roller-bearing horizontal arm of the measuring machine can be moved very easily. 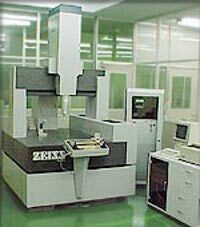 This is particularly user-friendly and avoid fatigue during complex measuring. The measurement plate of this 3D-measuring instrument is molded from special cast iron and has an area of 2,000 times 1,600 mm. 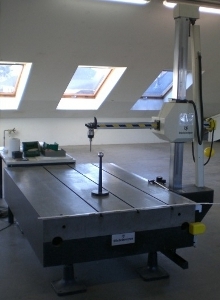 These horizontal arm measuring machine Stiefelmayer C100 is in a very good condition. The measuring machine was used very little. The price is 19.990,00 € plus freight, packaging, installation and VAT at 19%. The price is 23.990,00 € plus freight, packaging and VAT at 19%. You would like to sell your used measuring machine? 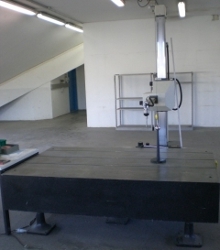 You are welcome to place an order for selling your used coordinate measuring machine. 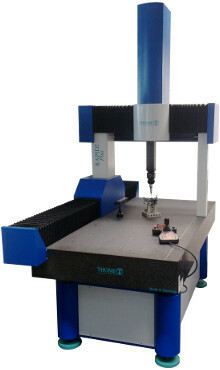 We will offer your used coordinate measuring machine on our website. We offer your machine and ancillary services, new software, new electronics and possibly new probes. We accept your sell order only with exclusive selling rights for four months. 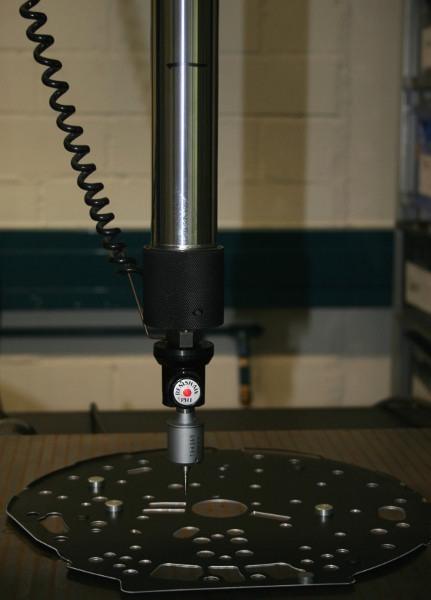 Please send us as much information as possible about your CMM. We then examine the details and make contact with you to clarify on the details. You can call us with any questions and happy to just below the +49- (0) 6159/7093-0. 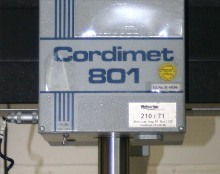 This used coordinate measuring machine is equipped with high precision granite guides. It was completely overhauled and the standards were replaced by new standards with digital technology. The complete control electronics and the probe system from Renishaw are also new. 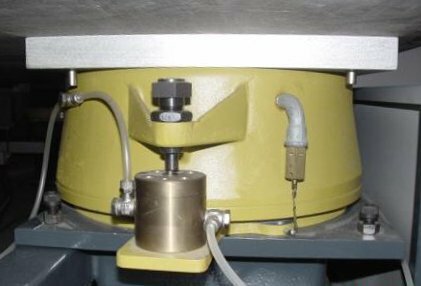 An active vibration damping by air spring insulators is integrated in this used measurement machine. The price is 39.990,00 € plus freight, packaging, installation and VAT at 19%.